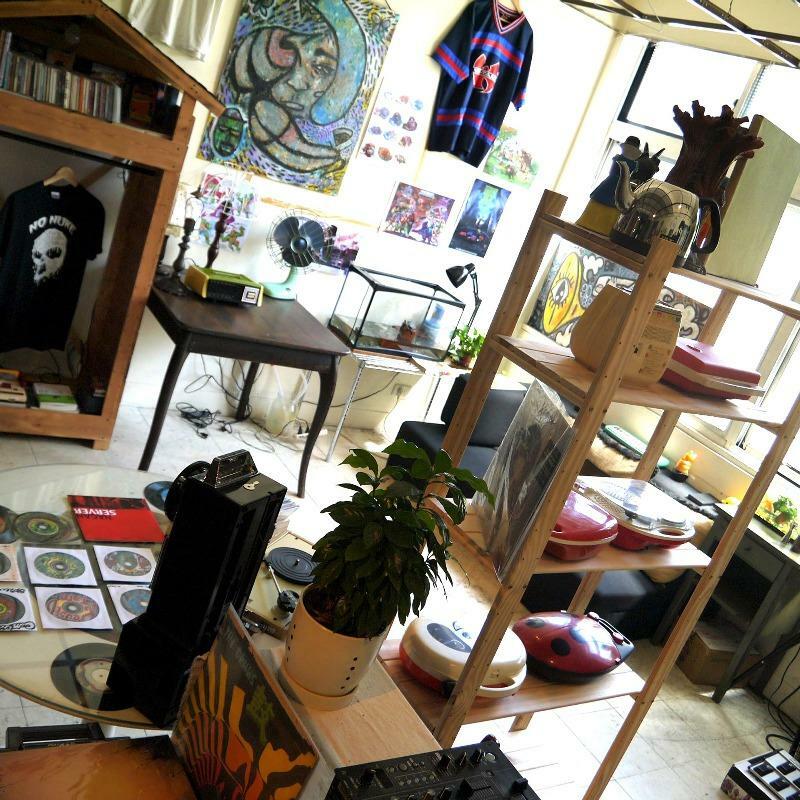 Reused Hostel is located in Peitou District, Taipei where is nearby famous Shihlin Night Market. From Mingde Mrt Station, it takes only 8-10 minutes walk to the property. From Mingde Mrt Station to Taipei Main Station (the center of Taipei transportation), it only takes 12 minutes by subway. The owner of Reused Hostel is also a visual artist and sound producer. The property is also known as Reused Studio, which usually works for digging in to underground music and also performing and doing exhibition. The owner built hostel by with own efforts. One room can stay two people and four dorm bed. The rooms are on 3rd floor with Living room, kitchen and bathroom. The owner usually stays at 2nd floor, you definitely have private space. And if you love to， please go downstair-2nd floor Studio hang out with us，even you just wanna sit by the window and just doing sun bathing. Guests could experience the property creative and unique old school style design and decoration. 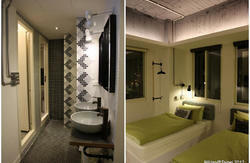 Stay here, guests can taste the ture Taiwan creative culture more than just a simple bed. From Mingde Mrt Station walks to Reused Hostel only 8-10 minutes.